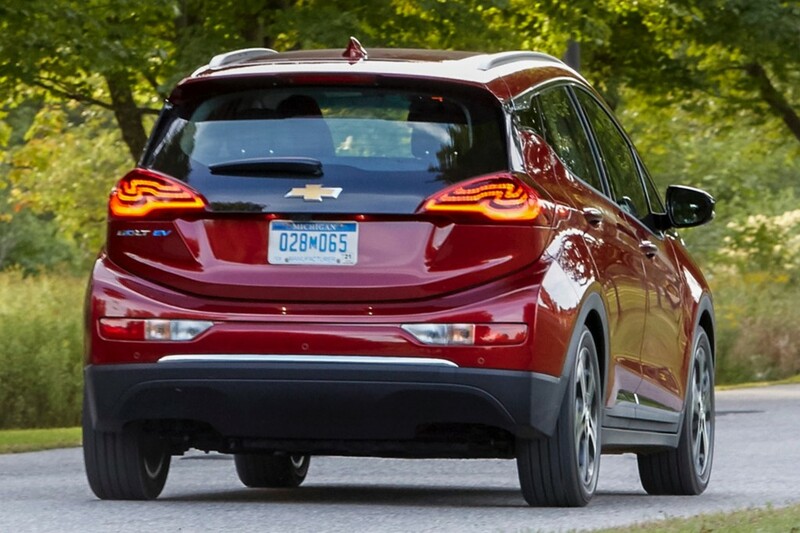 In the past week, General Motors made it clear it will continue to take steps to become a zero-emissions automaker and focus its attention on electric cars. However, not everyone shares the rosy outlook. Toyota North America CEO, Jim Lentz, told the audience at the Automotive News World Congress that consumers have not shown an appetite for electric cars, and he foresees companies having difficulties selling new electric vehicles coming to market in the next three years. Toyota itself doesn’t offer a battery-electric car and has instead dipped its toes in the space with plug-in hybrids and limited sales of a hydrogen fuel cell vehicle. Lentz said he’s worried that the industry is “overstimulated” in the belief electric cars will suddenly take over the market with a rapid force. He noted 16 out of 94 alternative-fuel vehicles on the market today sold more than 2,000 units per month in 2018. Of 16 electric cars, the Tesla Model 3 was the only car to sell more than 2,000 units per month last year, per Lentz. 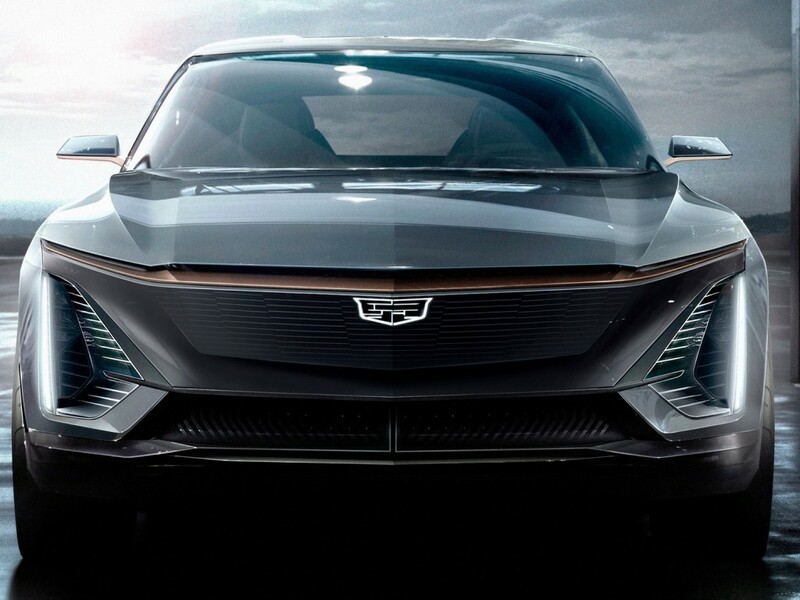 While Toyota assesses the situation carefully, GM has prepared to make Cadillac its electric-car spearhead. The brand will carry the majority of the weight as GM introduces more electric cars, likely because premium brands can afford the extra costs built into an electric car. But, GM’s other brands will still share in the electric future, too. The Toyota head wondered how automakers plan to sustain low electric-car sales if the trend keeps up and noted range and charging infrastructure are still huge hurdles. While over 200 miles of range may be sufficient for buyers, charging the car on the daily remains a hassle for the majority of Americans. And that’s not to mention gasoline prices at some of their lowest levels in years. Even if this statistic is true (please be sure to cite your sources), there are clearly many, many single-family-home owners who can easily drive an EV home each evening and plug it in, having a full charge by the next morning. I’d agree that long trips are still an issue given the limited fast charging infrastructure, but that shouldn’t be a problem on an everyday basis. Regularly visiting a gas station “remains a hassle” for me. I’d much rather not use any gas to get to and from work…and I haven’t once in the last six years thanks to GM’s EREV technology. Toyota’s stance, while possibly financially smart, seems awfully smug. To me, this shows why their plug-ins shouldn’t be eligible for any tax incentives. The electric range is pitiful compared even to the first generation Volt (launched eight years ago now!) and they’re clearly not serious about developing alternative fuel vehicles. They’ll just ride everyone else’s coattails until the market matures. For all its faults, GM has really been advancing its portfolio of EV technologies. I just hope they’re able to capitalize on that while they’re still ahead of their competitors. For me personally, I have “an appetite” for an affordable, *good looking* elecrtric vehicle. Currently, I don’t know of any options available for me (except for a heavily used Tesla Model S). I actually really liked the Volt and was going to get one for my wife in a few years…but…I guess that’s not happening now. If GM could find a way to make good looking electric cars that are set at reasonable price points, I’m all there. The unnamed electric Cadillac they showed off was stunning. I just hope they don’t make it crazy-stupid-expensive. Their current trend of overpricing is not going to win over any new consumers, in my opinion. As for the charging infrastructure, I believe it will develop rapidly once the rate of electric car production and sales starts to increase a bit more. It’s similar to how the tech industry works. Big companies start forcing the use of USB-C and cloud based services first, and then everyone else starts providing better platforms and services to support that new trend. I don’t think Toyota actually believes that the charging infrastructure should be made first before the cars that are going to use them are there. Although, the best thing we could do for electric car sales right now would be if all current charging stations across the country had a universal plug that worked for everyone. You can go to any gas station to fill up any brand of internal combustion car. Electric charging should be the same way. Having certain ones *only* for Tesla, for example, is idiotic and will cause the electric car industry as a whole to stuffer. But I realize that getting Tesla and all the different companies to agree on that is going to be difficult. The power distribution infrastructure won’t support it yet, and massive government incentives to sell them would require massive consruction of natural gas generation plants. In a couple years, gas cars would be cheaper and more efficient than the power grid, and way more efficient than the grid plus battery inefficiency. Not exactly 0 emission, nor affordable. Requires massive mining operations and remember, 200mie range drops to 100 after 5 years or in the winter, and 50 in the winter after 5 years. I drive my fully electric BMW i3 now the 5th year. Winter and summer range are still the same like in the 1st year. No worries. Will be the same story for GM Bolt‘s LG batteries. It’s a crime that GM seems to be giving up on the Volt technology. It’s more likely to appeal to mainstream buyers than full EV. It also means a CUV doesn’t have to be loaded down with batteries to make up for the highway range lost to bad aerodynamics. Toyota just want to continue selling the same “old” crap to it’s customers for as long as possible. For example, turd 4.0 liter V6 in the 4-runner, down on power high on fuel consumption for years. New Tacoma body on 10 year old chassis, every review states this. my question is did GM have to sign an agreement to build these EVs to get the Obama bailout ?? The largest market for EVs by far is China, where Government policy is supportive of zero emissions technology to address smog, but also due to their desire to develop leading technology businesses in China. It makes tremendous sense for GM to make Cadillac their spearhead EV brand, with Buick being the supporting EV brand . GM is very strong in China, where its main brands are Cadillac and Buick. Cadillac sold over 200,000 units in China (US about 150,000) and over 1 million Buicks (US 200,000). It also makes sense to make most EVs in China. Current US Government policies encourage the alignment of vehicle production with major end markets. So don’t be surprised if they announce that bombshell. Environmentally supportive US Government policies could change that view, but they don’t seem likely. GM’s focus on BEVs only is very sensible. Electric motors are much more efficient than internal combustion engines. Hybrids just add complexity to vehicles, and inefficiencies, with more that needs maintenance and repair. I would only by a BEV when I make the change. Unfortunately, in New Zealand, where we have 100% renewable electricity, the BEV choices are few and very expensive. We don’t have the Bolt or Cadillac here either, unfortunately. Lentz’s views are entirely reasonable. GM has been hard at work writing its own epitaph for years now. They’re going to be caught in a sh#tstorm of their own short sighted making as the incredibly limited path they’ve charted completely upends Sloan’s “a car for every purse and purpose” model that successfully built what was (hard to believe it now) once the greatest car company in the world. GM’s Asian and European competitors will easily weather the storm with multiple lines of very well engineered, desirable cars satisfying various needs and tastes while GM consolidates its eggs to one basket and willingly cedes markets to its competitors on the whims of a misguided management team that seems hellbent on burying this American institution.